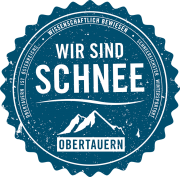 The altitude of Obertauern (1,740m to 2,200m) guarantees skiing fun and snowboarding excitement from mid November to the beginning of May. 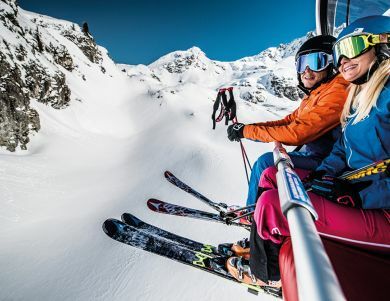 Modern and comfortable lifts serve as the gateway to the sun bowl that is Obertauern, opening up a variety of black, blue and red-rated ski runs for winter athletes and family skiers alike. In the middle of Salzburg's fantastic mountain world, around 100 km of magical ski slopes are awaiting you. And you don't even need your car because, in Obertauern, the ski slopes are right outside your front door. You're in the middle of the ski area itself! 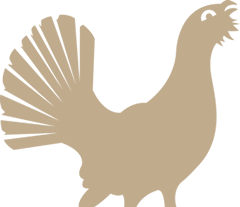 The well-designed, comprehensive network of lifts will always lead you back to your original starting point. 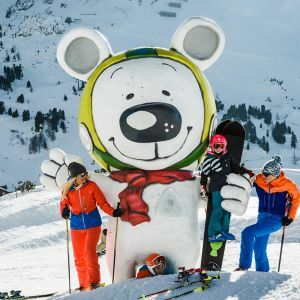 Obertauern is Austria's most snowy wintersport resort (quality seal) Scientific study shows: Obertauern has the largest snow volume of Austria. 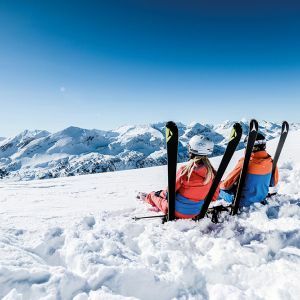 Obertauern, with 1740m the highest located wintersport resort of the country of Salzburg could ever praises itself because of the very high level of natural snow safety. 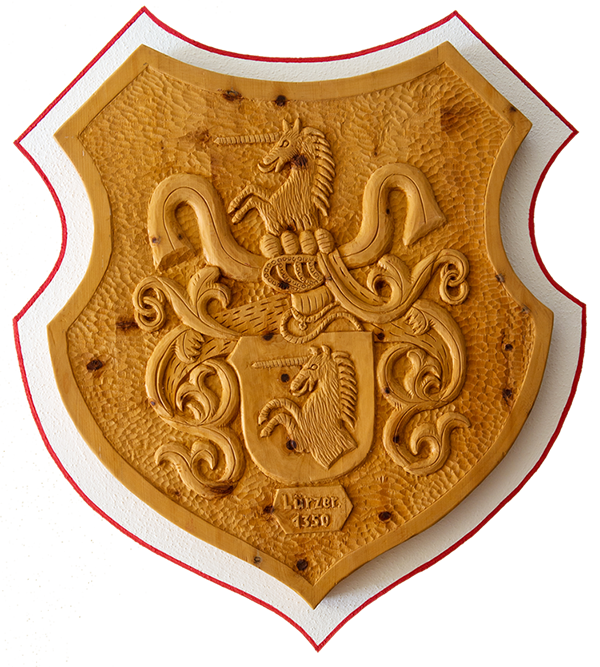 A study of the famous skitouristic researcher Günther Aigner shows that Obertauern is that wintersport resort with the highest level of snow volume in Austria. The snow safty is not only a slogan but a fact - scientifically proven. 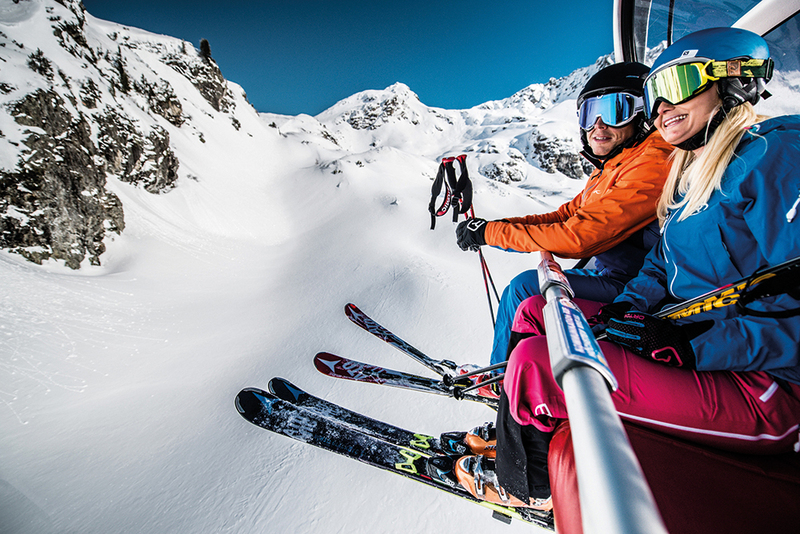 Obertauern is home to 26 cable cars and ski lifts, located around the town and forming a unique ski circuit - the red and green-rated Tauernrunde circuit. 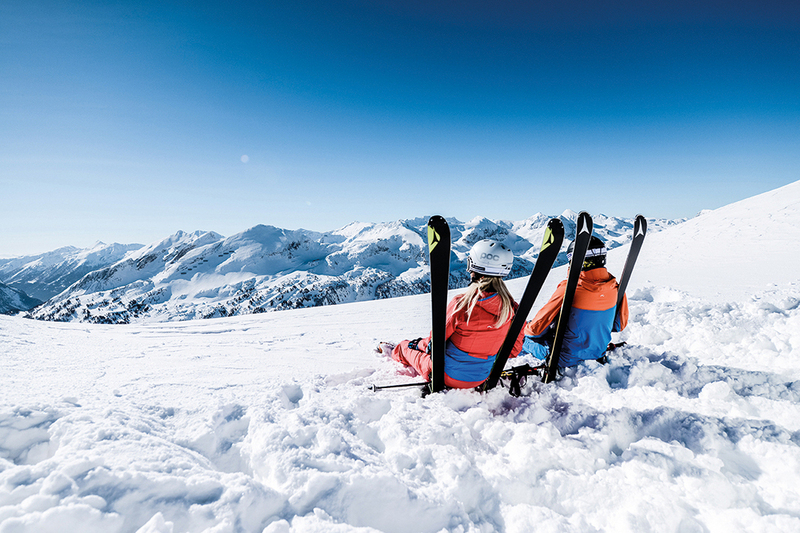 61 km of beginner slopes, 35 km of intermediate slopes, and 4 km of expert runs are just waiting to be explored by you. A guarantee of snow from mid November to the beginning of May! 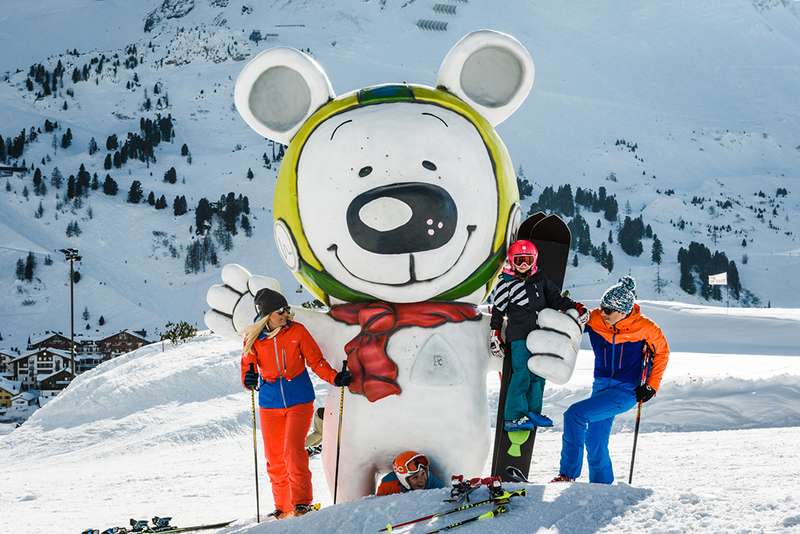 Come to Obertauern and "reach for new heights". From your bed right to the slopes!